Capps Construction & Concrete is offering investment opportunities in real estate development! This is your chance to capitalize on the lucrative real estate market in California. Maximize your ROI by investing directly with us on any of our build-to-suit and spec-home projects, and cut out the middle man. 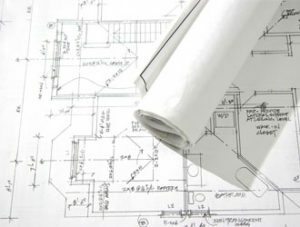 Capps Construction is a reliable and experienced contractor that has been building homes for over 24 years. We provide our investors and clients full transparency into the building process with access to our project management software. You can monitor our progress with real-time access to project spending, bidding and change orders, so you can follow your money every step of the way. To inquire on current and upcoming projects, call Devin Capps at (805)540-1185.